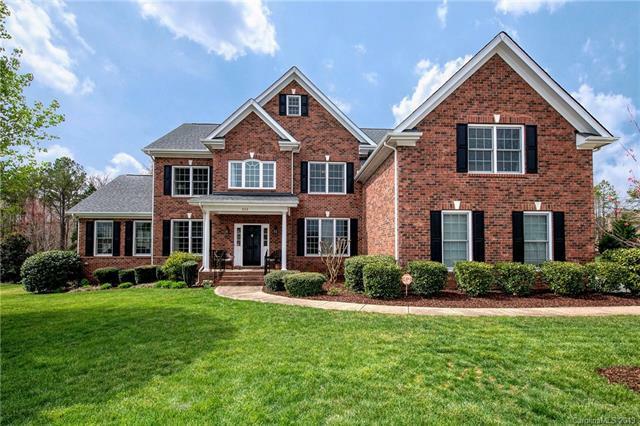 Classic full brick home with welcoming floor plan is perfect for entertaining. Large kitchen w/island, breakfast bar, granite, stainless steel, morning room w/vaulted ceiling. Ext hardwoods including on stairs. 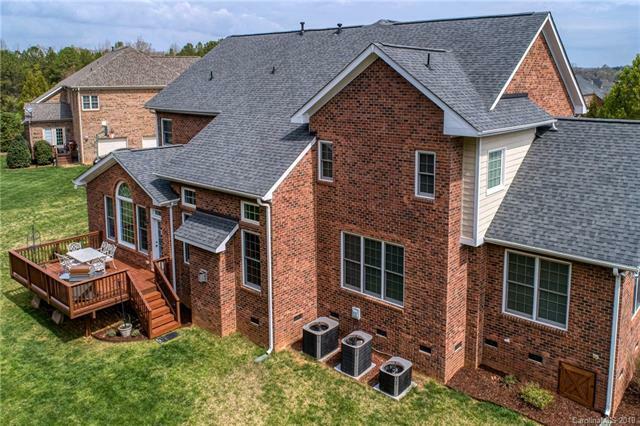 Many recent updates including roof, furnace, microwave, disposal, hot water heater. 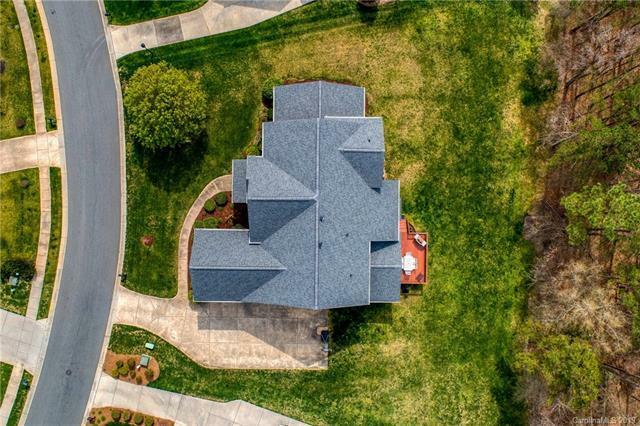 Great location about a mile from all Weddington schools, full neighborhood amenities incl pool, kids splash pool, tennis, sports court, playground and walking trail. Plan features guest room, full bath down that is perfect for in-laws/guests. Bonus room down has tons of windows, vaulted ceiling, can be used as second family room, playroom, music room, homeschooling, etc. 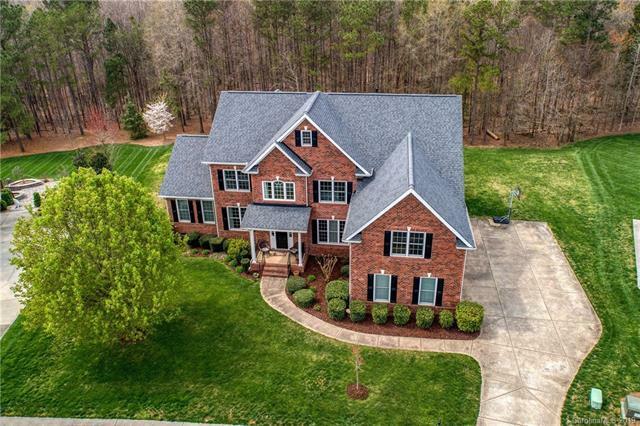 Upstairs is large master suite with sitting room, his & hers walk-in closets, bath w/walk-in shower, garden tub, granite vanity, double sinks, extra drawers. Plus 3 or 4 other bedrooms on the 2nd floor. Largest has ensuite bath but could also be bonus room due to its size. Backs to wooded conservation area. Home warranty!